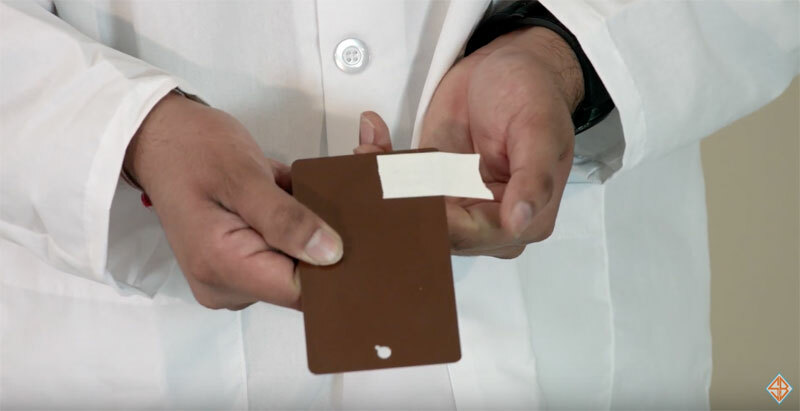 This is the fourth video in a series on Powder Coating Quality Control Testing by S&B Finishing. 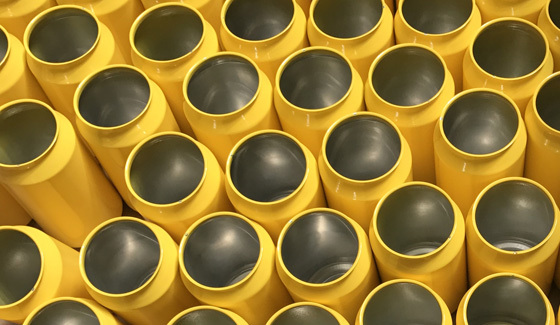 One of the Powder Coat Quality Control Tests is the Crosshatch Adhesion Test - ASTM D3359-17 Method-B. 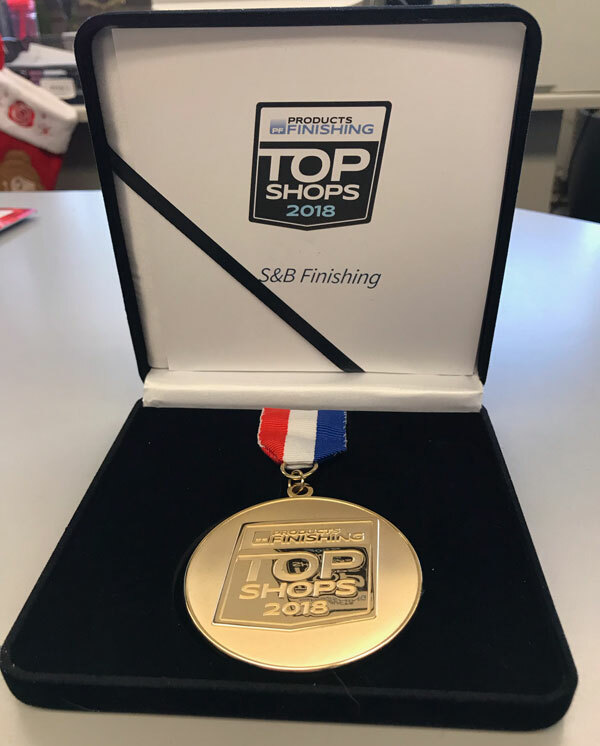 We are pleased to announce that S&B Finishing has been named one of “2018 Top Shops" for Liquid and Powder Coating by Products Finishing Magazine. This is the fourth consecutive year that S&B has been on this prestigious Top Shops list. 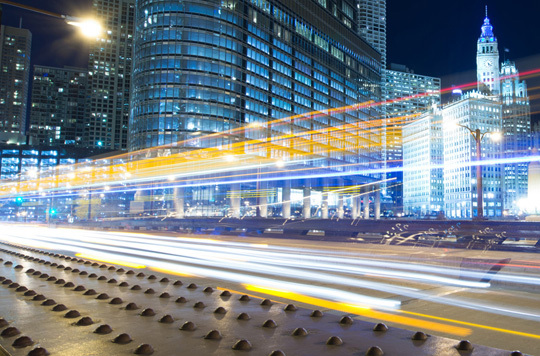 ISO 9001 – What’s in a Name? 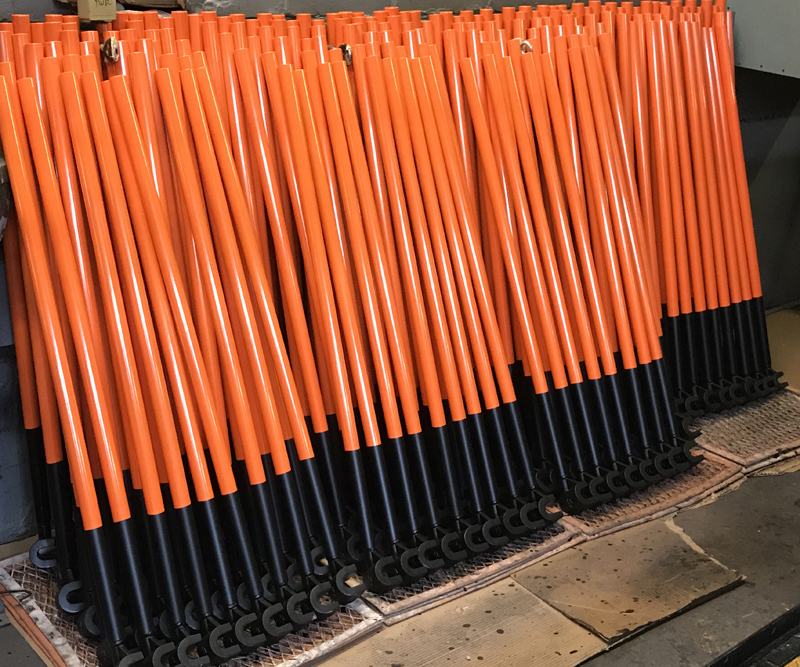 With S&B Finishing, what you see is what you get. Quality. That time-tested fact is closely tied to S&B’s ISO 9001:2015 Certification. 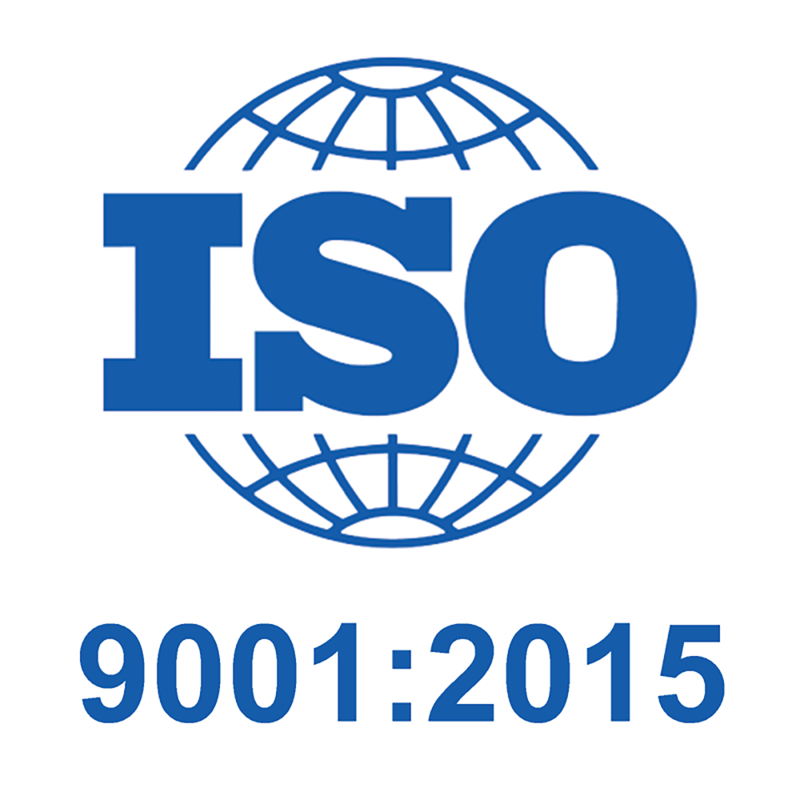 So, what is ISO 9001, and why should you take notice? This is a sculpture that S&B Finishing contributed to in front of The Jessie White Foundation building in Chicago. The red rings are what S&B painted. 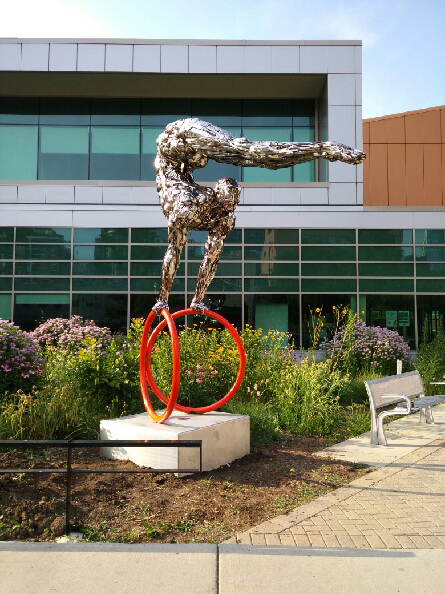 The sculpture was created by two Nigerian artists who designed the gymnast and used silverware to make the man. We are proud to announce that S&B Finishing has been named one of “The Best of the Best for 2017” by Products Finishing Magazine. This is the Third Consecutive Year that S&B has been on this prestigious Top Shops list. S&B Finishing is privileged to be in this elite group for our 3rd year in a row. 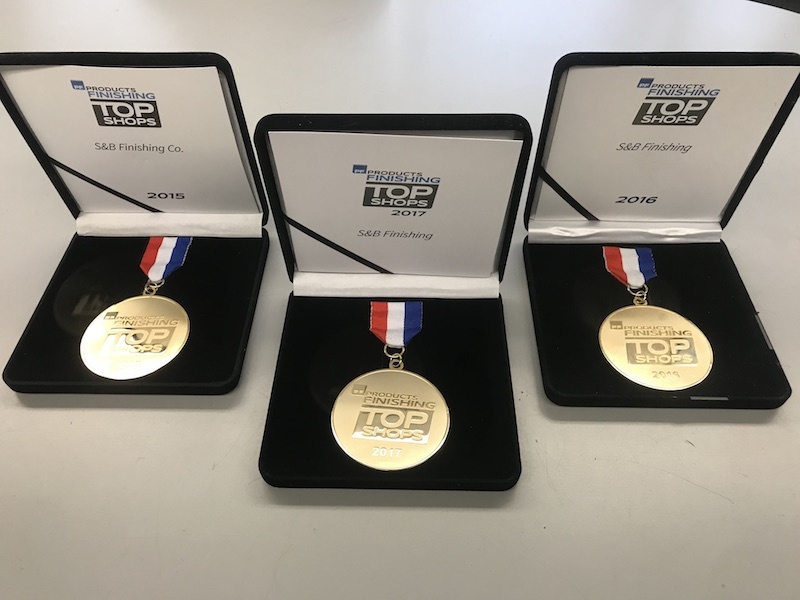 Being on the "Top Shop" list from Products Finishing Magazine means we are recognized as one of the Top 50 Shops in North America in the Liquid Coating and Powder Coating Industry. 4 Keys to Success in Business… for 40 Years!